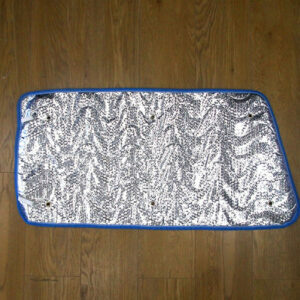 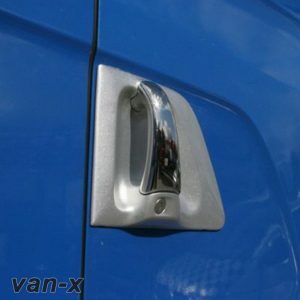 You are purchasing a BRAND NEW set of Stainless Steel Door Handle Covers for the new shape Volvo FH truck. 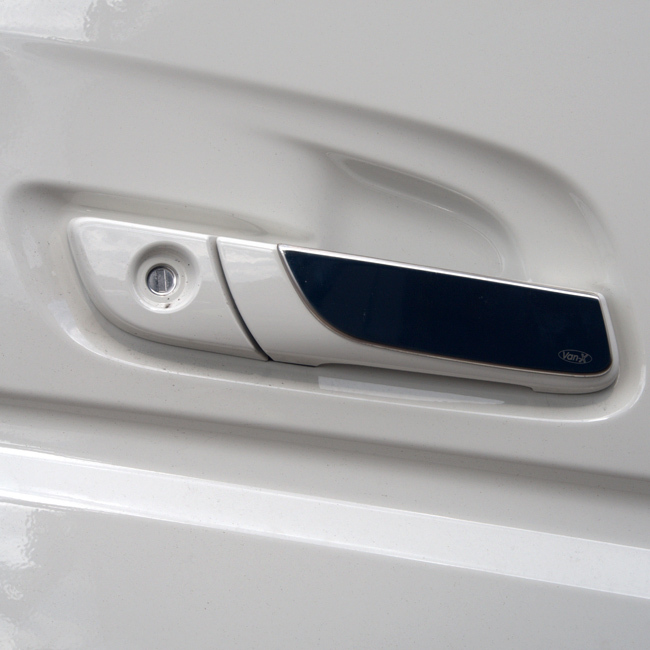 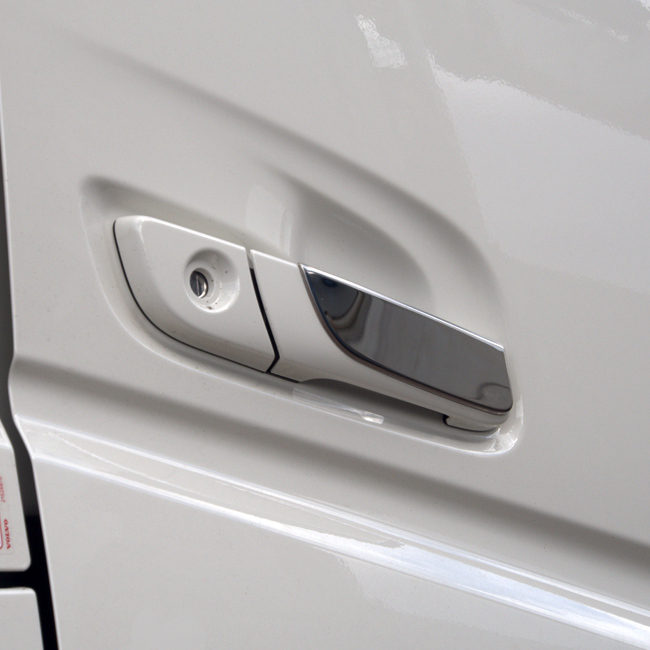 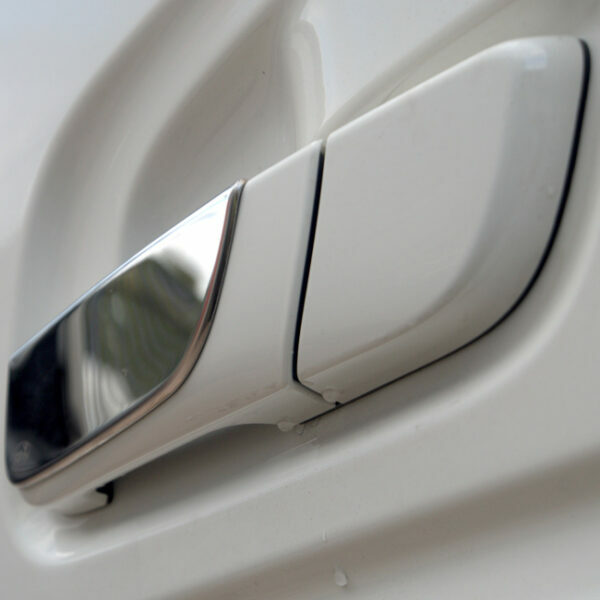 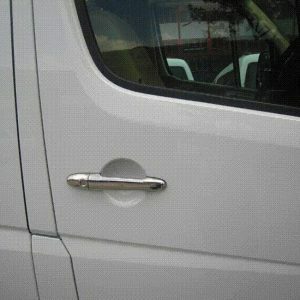 These door handle trims are custom designed and manufactured in stainless steel specifically for this truck. 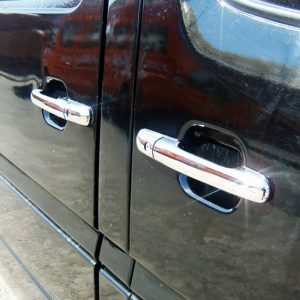 These door handle trims are great for upgrading to chrome styling parts and will make your truck stand out from the crowd. 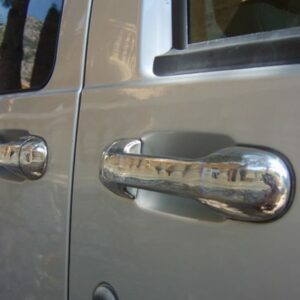 Perfectly polished resulting in a mirror/chrome finish. 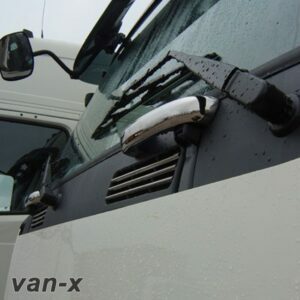 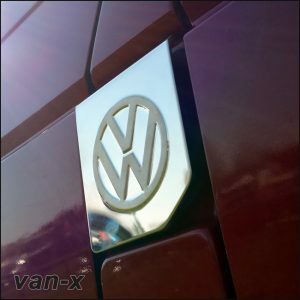 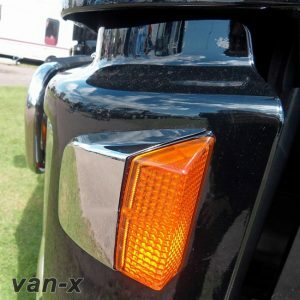 Latest product that is only available from Van-X. 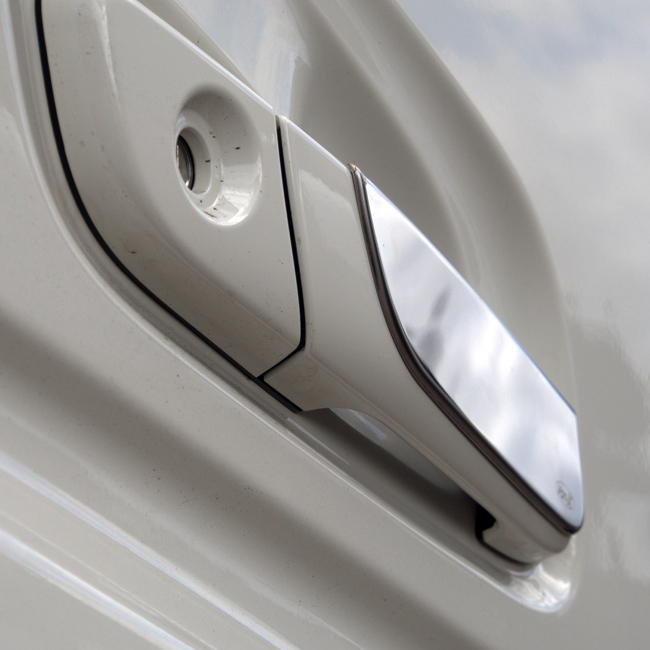 You will receive a BRAND NEW set of stainless steel door handle trims through the post. 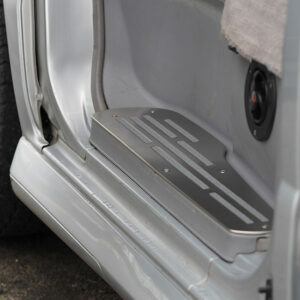 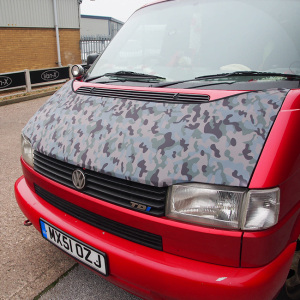 Very easy to fit using the pre-attached self adhesive 3M Tape adhesive. 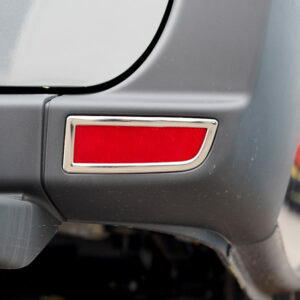 Direct OEM quality fitment and specification for the Volvo FH models only.